Biloxi Blueberries @ Fall Creek Nursery | Plants. Varieties. Farming. 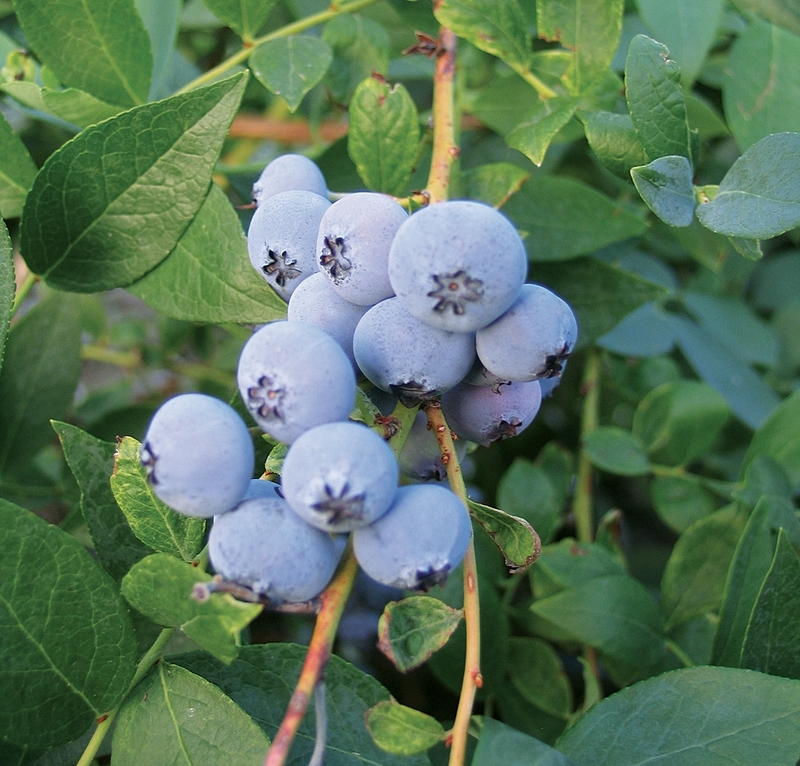 Biloxi blueberries are notable for their bushy growth habit and high quality berries with excellent flavor. 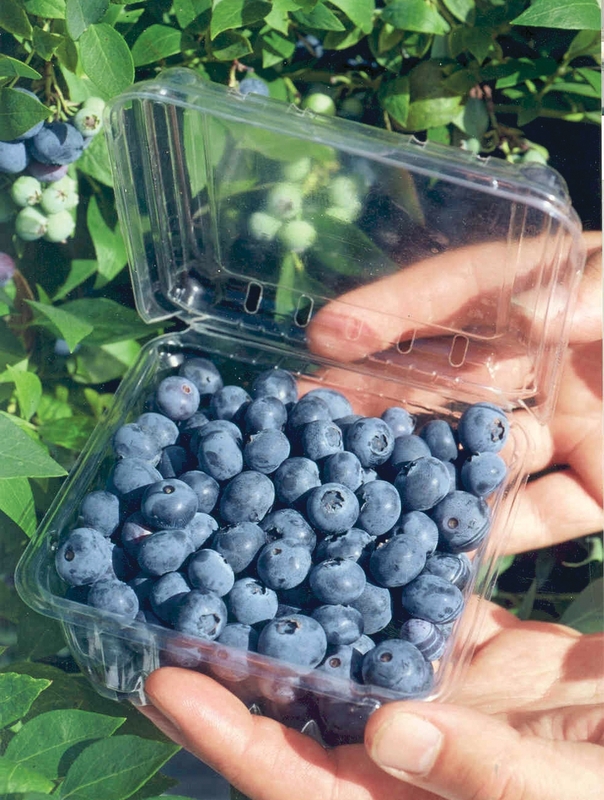 Yields of Biloxi blueberries have been disappointing in areas with chilling above 150 hours. 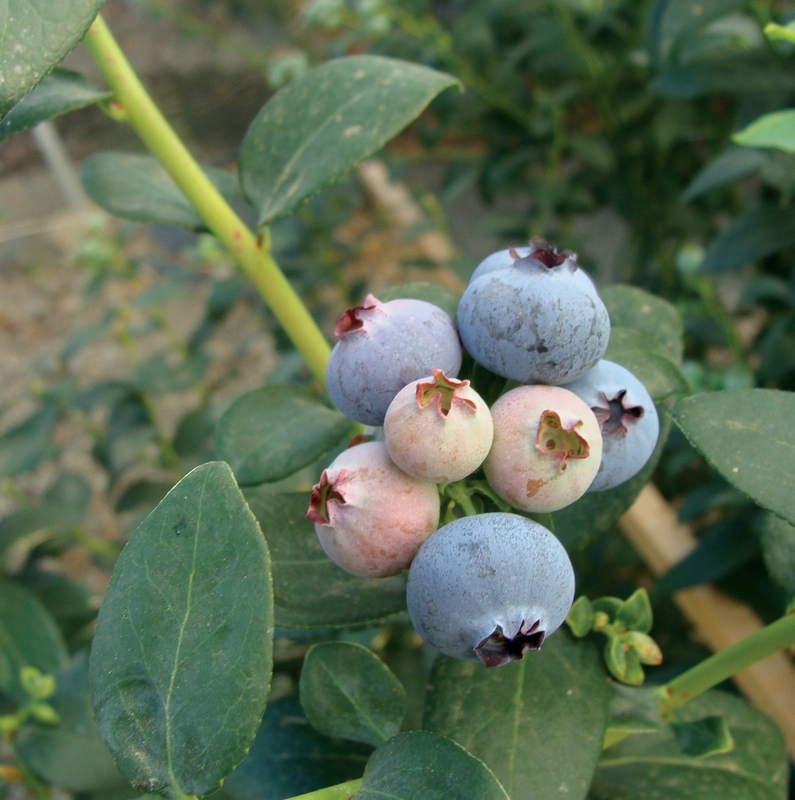 The Biloxi blueberry is recommended for no-chill regions where the bush can be grown fully evergreen. 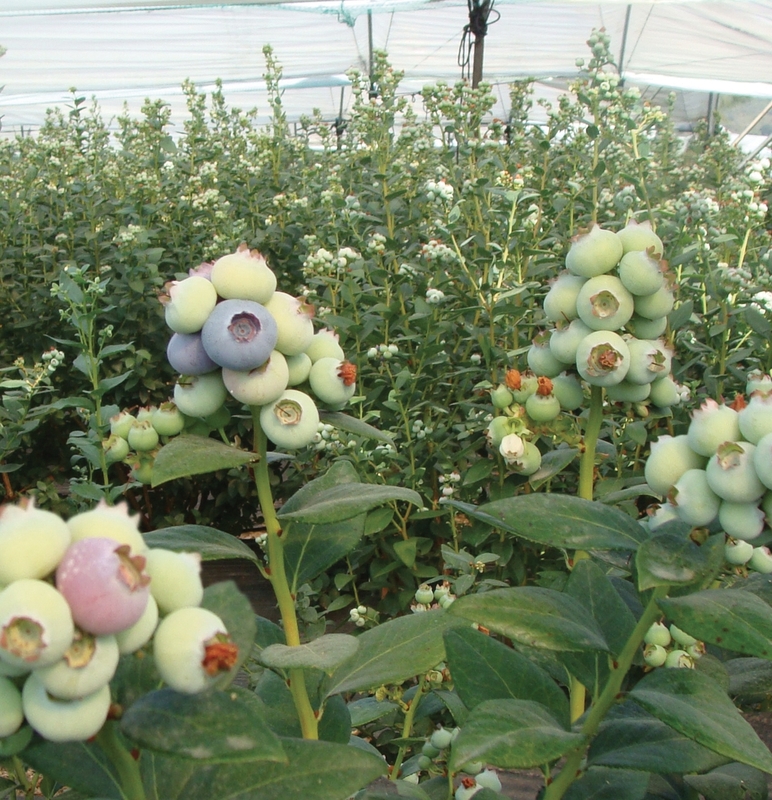 The blueberry industry in Mexico was built on Biloxi; this variety is adaptable from 270 to 2,900 meters above sea level. 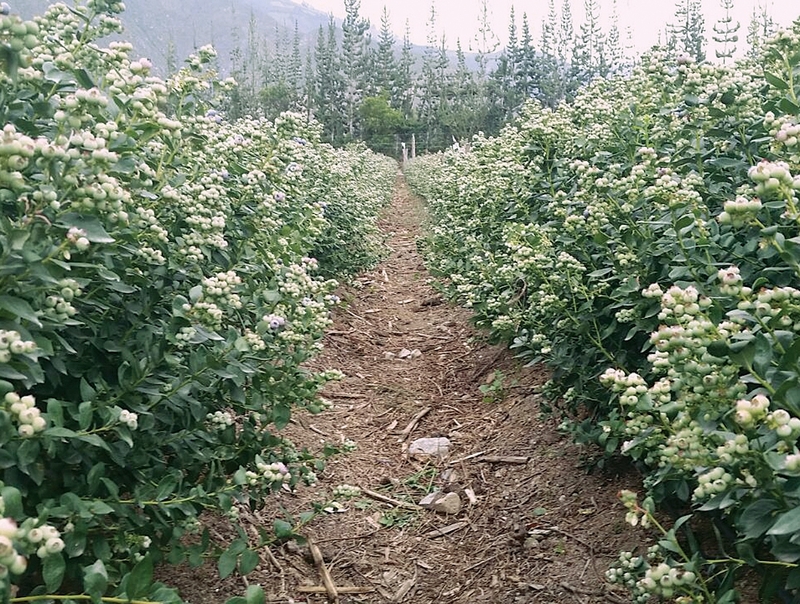 Under appropriate management systems, it can bear fruit from September to June. Good flavor if allowed to ripen, good bloom, and a mid-sized berry.